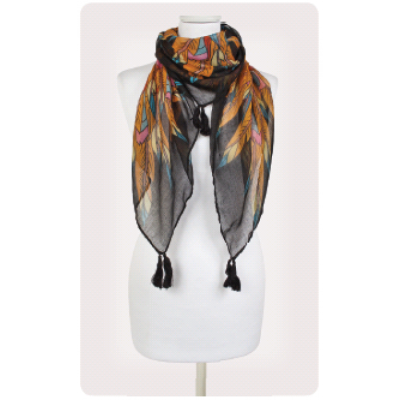 This beautiful Pia Rossini scarf design is available in beautiful autumn colours, is 88cm long wide and 93cm in length. 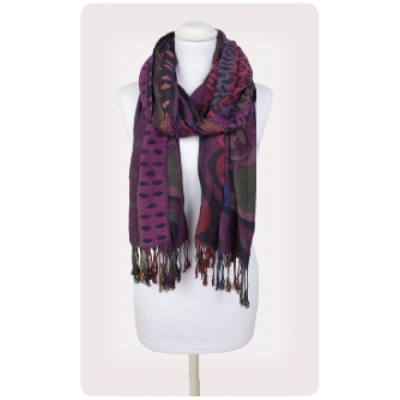 Made from 100% polyester, this superior scarf is sure to keep you warm on a wet day, as well as making you stand out on a dark and dreary one. 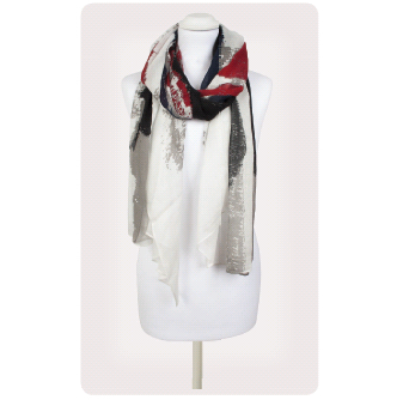 This autumn scarf makes the perfect gift for any fashionable lady and is sure to turn a head or two! 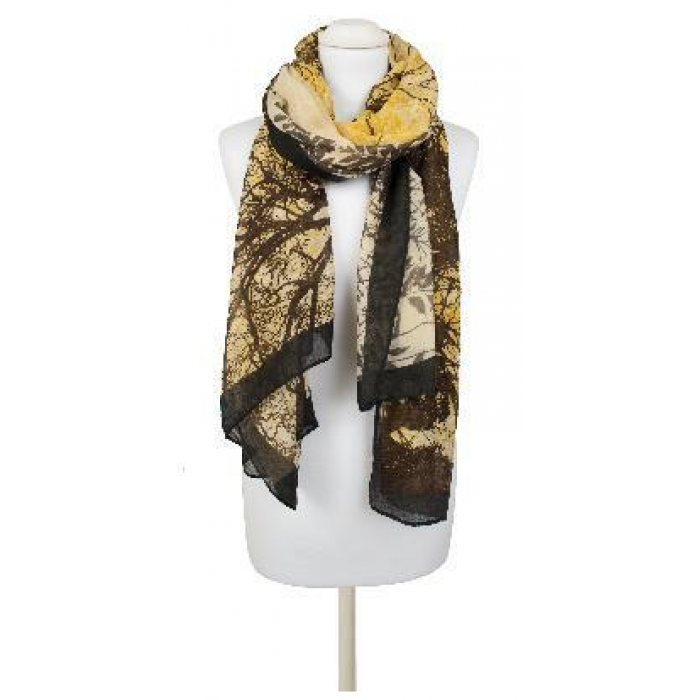 Not the scarf for you? Check out our range here!